Introducing our 2019 Looks of Love Contest Winners! Our 5th annual Looks of Love Contest has been absolutely incredible! 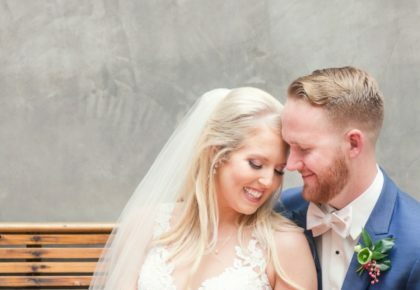 One lucky finalist received the most votes, and we’re excited to announce our 2019 Looks of Love Contest winners are Lauren and Drew! 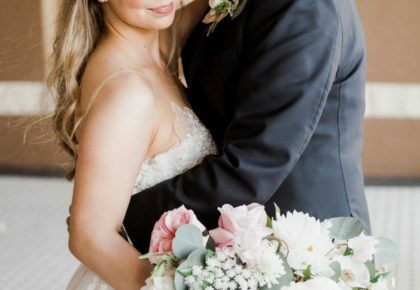 Their gorgeous photos were captured by Kayla Snell Photography and we couldn’t be more smitten! We are thrilled to gift this couple with a dinner date for two on us at a restaurant of their choice, a pair of wedding rings from Eliza Page* AND a one-night stay at the super trendy Wahwahtaysee Resort! Lauren said YES to Drew in the beautiful city of Barcelona! Lauren was on a trip with her mom, when Drew flew all the way from Austin, Texas, to surprise her. She never thought she would have gotten engaged in Barcelona of all places, but in the end, Lauren was beyond thankful! Read Lauren and Drew’s full story, along with all the other finalists’ by visiting our Looks of Love finalists page! Thank you so very much to all those who entered! Happy Valentine’s Day!